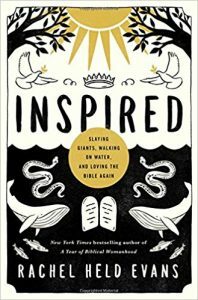 The Wednesday Bible Study group will be starting a new book this summer, “Inspired” by Rachel Held Evans. The Wednesday Bible Study class meets at 11 a.m. in the Faith and Fellowship Room. 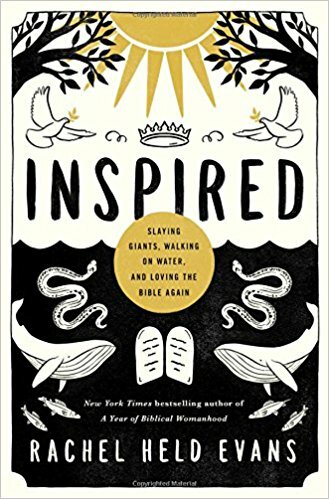 If you are interested in participating, please contact the church office to get a copy of the book. We’ll begin discussion on 7/11.